Mandatory team requirement - if removed, how to modify the NN? Right-click on "Technical Poll: What should we do regarding the mandatory team requirement?" 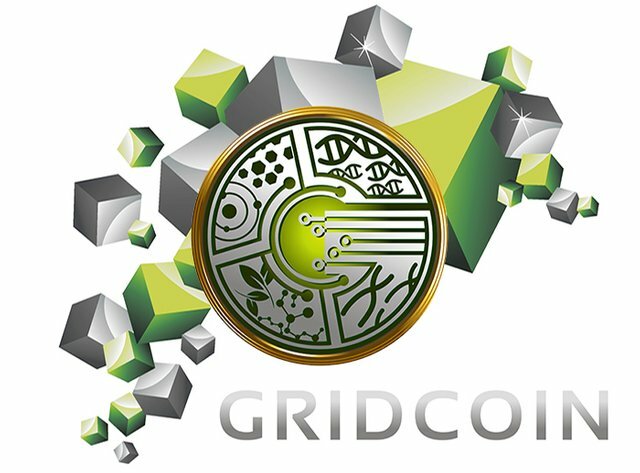 IMO, the removal of the mandatory team requirement would be massively beneficial for the Gridcoin network. Our advertising effectiveness on BOINC related websites would increase as we would be able to reach those who have held back due to the team req, and our community will be able to engage in word-of-mouth marketing on forums which have their own team (many forum communities have their own team). Nevermind the fact that as a POS crypto, potentially recruiting tens of thousands more users (out of 250k active, 4 mil registered) will be great for buying pressure (you need to acquire a staking balance) & as a result would be great for the marketcap. The removal of the mandatory team req does introduce an excellent new challenge - how to scale to 10k-100k+ new users? All windows users currently all build the neural network for the network, which involves the retrieval of BOINC statistics directly from project servers -> this action of downloading the stats from the projects directly multiplied by tens of thousands more users & expanded to more than just team gridcoin could constitute a DDOS. We would need to scale the NN up whilst scaling back the quantity of nodes responsible for maintaining the production of the NN (perhaps some kind of elected witness positions). 49.4% "Have Read The Team Requirement Cryptocointalk Thread"
I guess when Bitcoin hits $4k and crypto hits $400B, we'll still be discussing the team requirement. 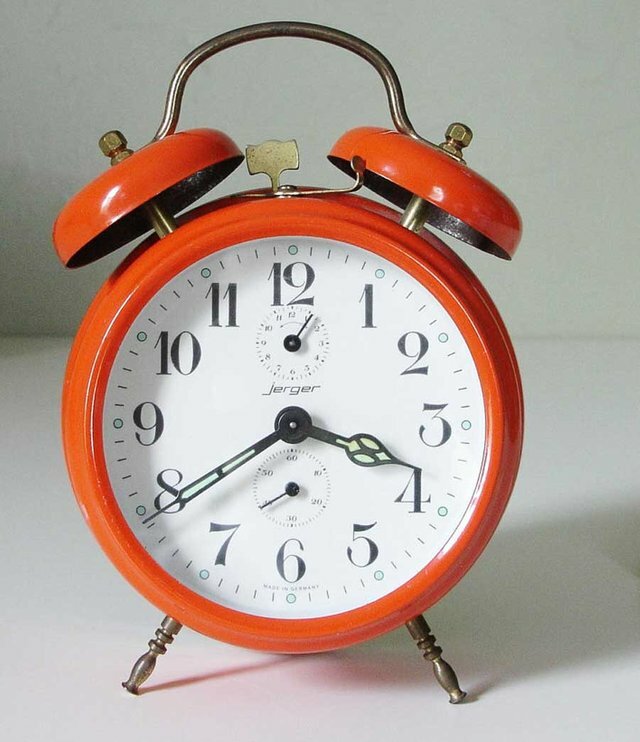 It feels like seeing an old alarm clock (with clock hands and everything) in a sci-fi movie.